REMINDER!!! 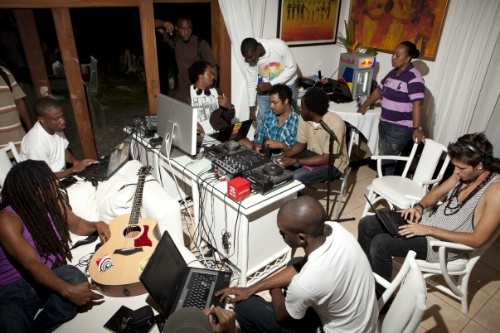 Red Bull Music Academy Application deadline is April 2, 2012. You can download the application from redbullmusicacademy.com/apply. When you have completed the application (including a CD of material and photo) please contact tandra@redbullmusicacademy.com. 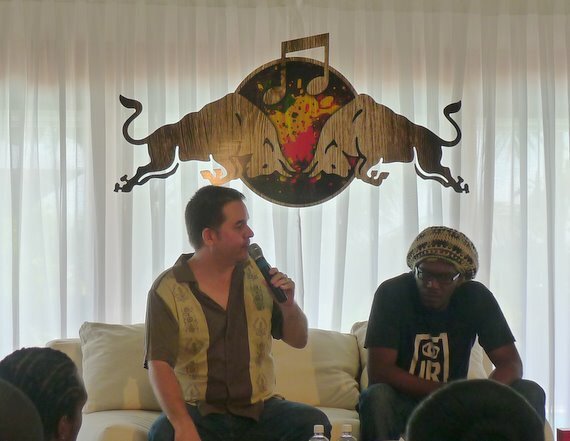 For more on Red Bull Music Academy and see Bass Camp video highlights and Red Bull Bass Camp highlights keys to music industry success . me for my part believe it from a lot of various angles. to do with Woman gaga! Your personal stuffs nice. Always deal with it up!